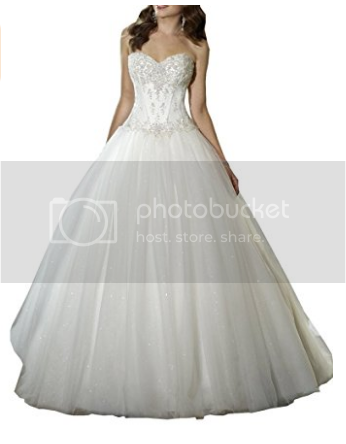 I can’t decide for my Wedding Gown, will you help me? YES!!! You read the title right. Am I getting married? I would say YES, again and this time it will be a renewal of our Vows in front both our family and friends and most especially with the blessings of our Almighty God through the Priest in His Holy Church. 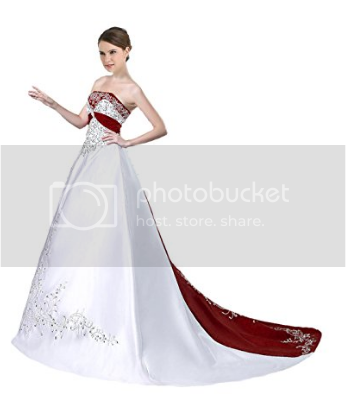 But before that is going to happen, I need to find the right Wedding Gown for me to wear. I want to go with something simple yet a fairy tale kind. I’ve been browsing online and I did find designs and where to purchase the item. 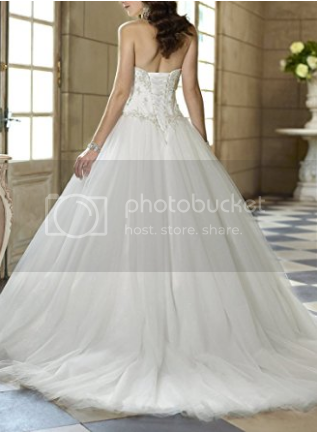 I just want to share here the Wedding Gown that I am eyeing with. 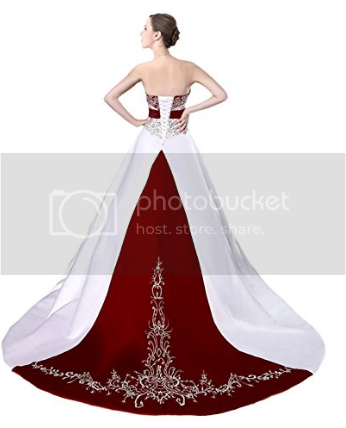 This is my first option: I like the unique design and the simple front embroiled and the color red back design because it matches the my Wedding Mofit. My Second option in which my husband likes to, he also likes the first one. He mentioned as long as it won’t cost him a thousand dollars for he is fine with it. I’m being practical knowing there will be more things to pay once things are settled. What do you think? Your idea is highly appreciated.